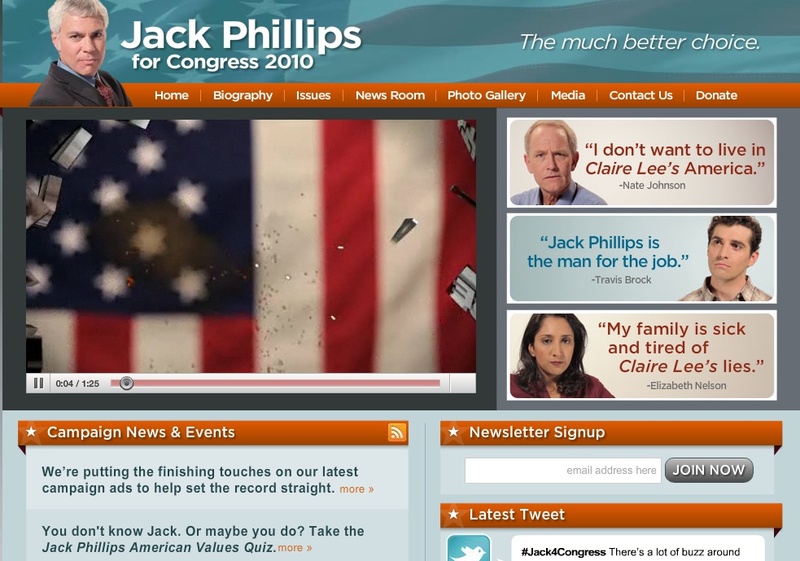 And speaking of fake political ads, AARP goes further by running a faux campaign for a fictional candidate. Why? To refocus voters on actual issues and promote a nifty voter guide on its website which identifies candidate stands on matters important to seniors, allowing voters to print out ballots they can take to the polls. 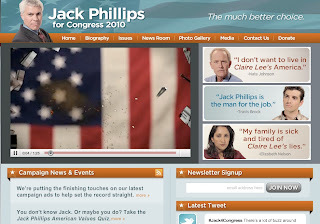 AARP mocks the ludicrousness of extreme-attack ads with one of their own so real you might not realize at first that Jack Phillips isn't actually running for Congress. Video opens with talking-head slurs that in other election seasons might sound preposterous: "She wants to repeal the Declaration of Independence!" and "Even her own mother won't vote for her!" In present climate, however, claims come off as par for the Congressional course, so it's only when candidate walks off the set, taking banner ad with him (a la Tipp-Ex reveal) that you know for sure the ad is a fake. Of course, nowadays even fake candidates have presence on Facebook and Twitter. No doubt clever campaigners at agency M + R Strategic Services are seeking account verification.